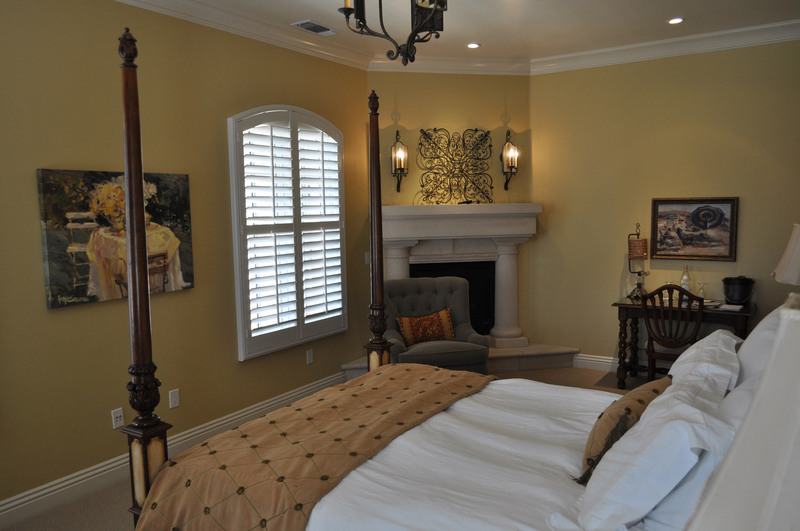 Voted multiple times as “Best Bed & Breakfast” by Sacramento Magazine readers, Arden Hills offers world-class overnight accommodations in The Villas, and opulent on-site bed & breakfast with five luxurious rooms including a romantic and extravagant honeymoon suite. The Villas offer a wonderous marble staircase, elegantly designed bedrooms, stone fireplaces, a tranquil garden, an amazing courtyard, made-to-order breakfast, tea bar, full Resort access and more. The five beautiful bedrooms offer a range of choices including the Barcelona, Capri Garden Suite, Portofino, St. Tropez and Valencia, all with in-room therapeutic tubs. 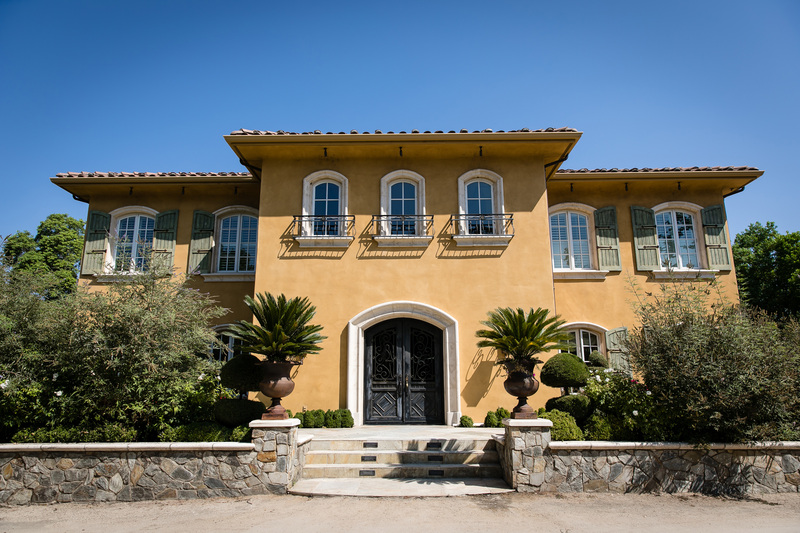 The Villas offer the perfect getaway for those celebrating a wedding or special event, or entertaining guests or clients. Depending on availability, all five rooms can be reserved by a group for a special event such as a wedding or company retreat. This enchanting suite — the only private room located downstairs — features a King canopy-style bed, beautiful chandelier, striking corner stone fireplace, spacious sitting area, cozy dining space and a romantic jacuzzi tub for two! 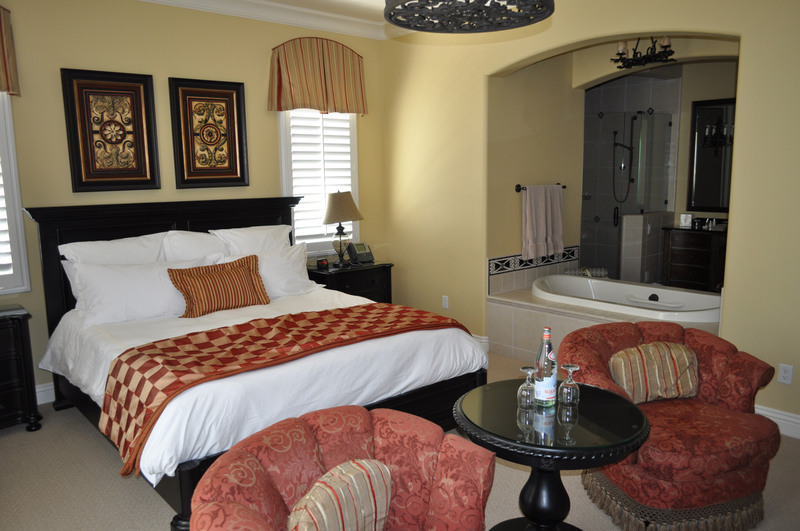 This spacious and cozy room features a King bed, private balcony overlooking the courtyard, stone mantel fireplace, open sitting or reading area with plush lounge chairs, luxurious bathroom with jacuzzi tub for two and convenient writing desk. This alluring yet comfy room features a Queen four-post bed, romantic fireplace with sitting area, meticulous travertine stone bath that includes soaking tub and separate roomy shower and an antique frosted-glass bathroom chandelier. 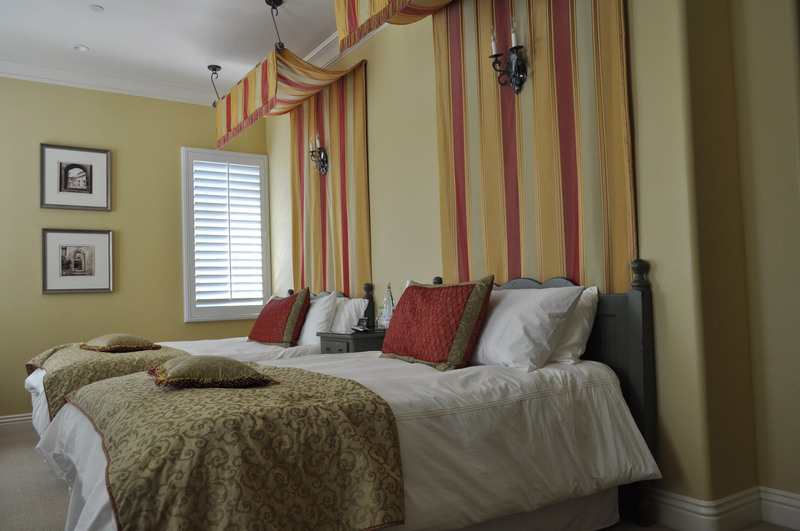 The charming room has a dreamy ambience; an ornate Queen bed, private balcony overlooking the courtyard, statuesque fireplace, spacious sitting area with plush lounge chairs and luxurious bathroom with jacuzzi tub for two. 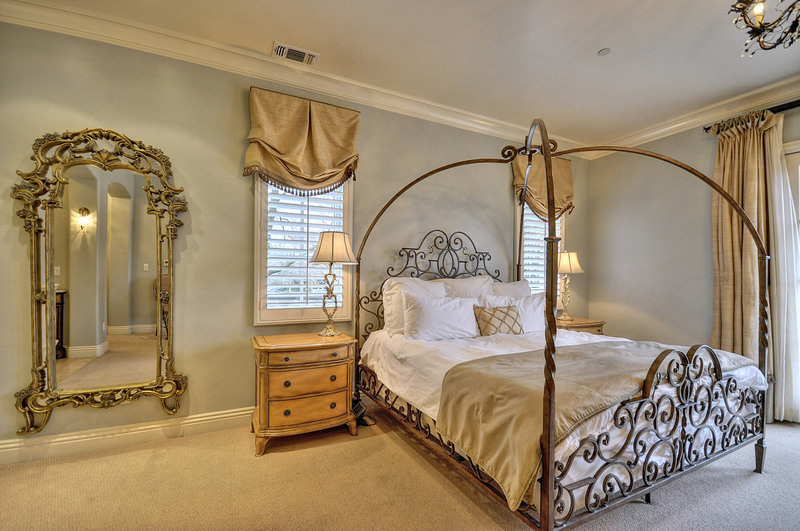 This graceful and relaxing European-styled room offers two semi-canopied Double beds and a corner marble fireplace, his and hers bathroom sinks and vanities, soaking tub and walk-in shower, fanciful lighting and writing desk.